Authored by Mardelle Shepley, Professor in the College of Human Ecology at Cornell University, with commentaries from many health design luminaries, Health Facility Evaluation for Design Practitioners is the definitive resource for understanding, planning, conducting, and sharing pre- and post-occupancy evaluations of health facilities. The appendices include a sample literature review, template for a PFE survey, and glossary of research terms. 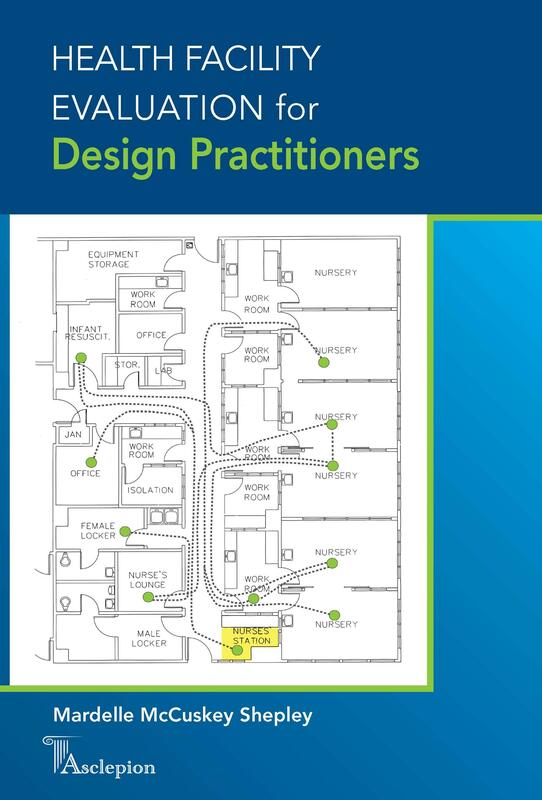 Defines terms associated with the facility evaluation process, summarizes the approaches of some of the most prolific experts in the field, and sketches the evolution of building evaluation by offering examples and precedents. This takes readers step by step through the evaluation process: how to conduct and summarize a literature review; develop an evaluation hypothesis; develop and describe a methodology; work with an IRB; analyze and summarize results; and interpret, discuss, and disseminate results. A chapter on obtaining funding is also included.